assisting in the kitchen in Mexico. Chef Nico’s love for the culinary arts started at age nine, when he worked for a bakery, making deliveries and assisting in the kitchen in Mexico. 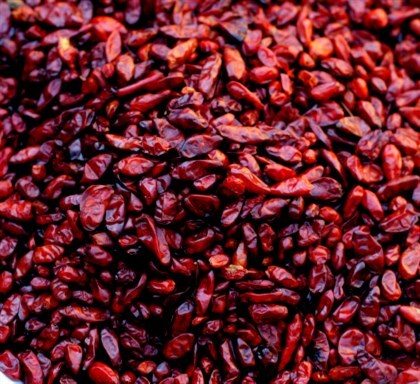 Nico honed his skills at several restaurants throughout the country, in states such as Vera Cruz, where he learned about seafood, dried chilies, and making sauces from scratch, and Oaxaca, where he perfected tamale-making techniques. 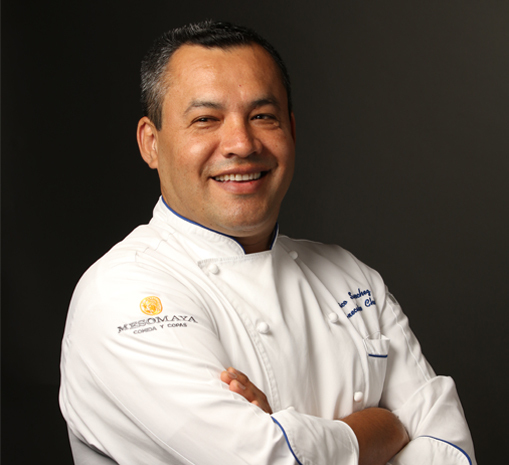 In 1996 he left Mexico for Dallas so he could pursue his goal of becoming a renowned chef. By traveling from state to state throughout Mexico, Chef Nico learned many of the culinary skills that patrons in the area enjoy every day. Chef Nico earned his reputation within the Dallas restaurant scene by working at Cuba Libre, The Porch, Hibiscus, and Meso Maya. His food is celebrated for its complexity, unique presentation, and fresh flavors (thanks, in part, to his love of gardening—he grows peppers, tomatoes, squash, and onions). Yes, Chef Nico Sanchez is a stickler for precision and detail, and Meso Maya offers a menu unparalleled in the city. From the heart-shaped leaves of the hoja santa, which we use to wrap tamales, to the particular paring of cochinita pibil (pork) and achiote (spice), the fare here is unrelentingly faithful to the dishes you’ll find throughout the regions of Central and Southern Mexico.